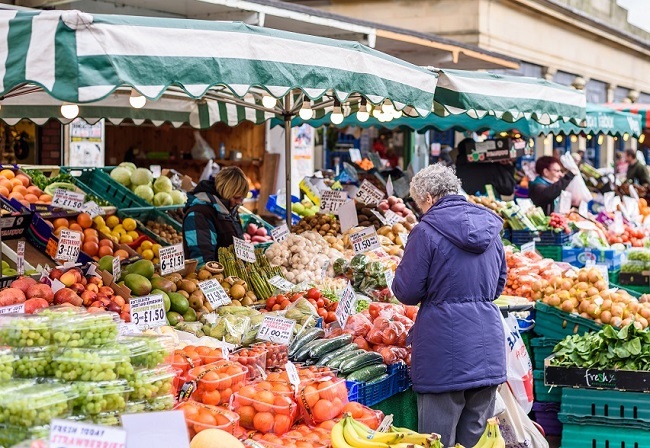 Doncaster Markets are the winner of the BBC Food and Farming Awards – Best Food Market 2015. 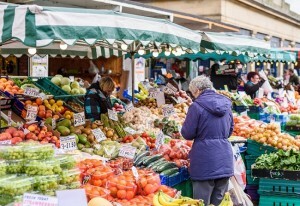 The biggest and best traditional market in the North, with some 400 shops, stalls and stands, Doncaster Markets attract visitors from across the country to visit the five separate markets on one site. 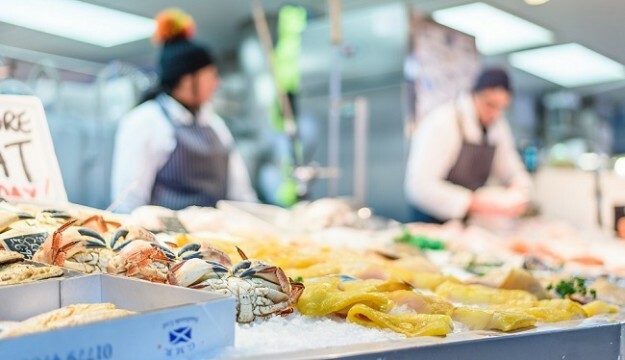 The fish market is one of the biggest to be found anywhere. 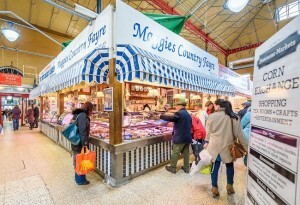 The international food hall sells high-quality goods from local butchers and bakers, to more exotic flavours from across Europe and beyond. The Corn Exchange is a fine Victorian listed building housing a wide range of linen, fashion, furnishing, arts and crafts traders. The wool market is the largest market hall where you can find pretty much anything and everything! And from carpets to phone accessories, flowers to army surplus, our lively outdoor market has it all. 1914 – 1918 Project Conscription, featuring a climbing wall, military drills and the chance to train as a wartime nurse! Summer Fayre,with arts & craft traders and hosted by the Potteric Carr Nature Reserve team along with a whole host of worms & bugs and fabulous wildlife activities for children. The day also features the amazing Mini Mansell circus workshop. Doncaster by the Sea, featuring Punch and Judy, giant sandpit, stalls and amusements.